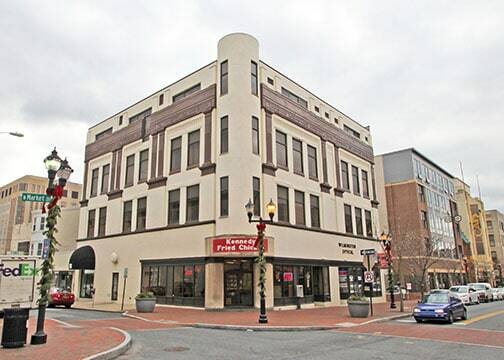 In 2015, Powers & Company was hired to nominate a new historic district on a stretch of Market Street in downtown Wilmington, Delaware. Located at the heart of the city’s business district, the Downtown Wilmington Commercial Historic District contains a unique concentration of over 60 commercial buildings from the late-nineteenth to the mid-twentieth century. A variety of architectural styles – including the Italianate, Second Empire, Beaux Arts, Mission Revival, Art Deco, and Art Moderne styles – are present in the district, paralleling national trends in the design of commercial buildings. The district was formally listed on the National Register in 2017, making each contributing building eligible for the Federal Historic Tax Credit. 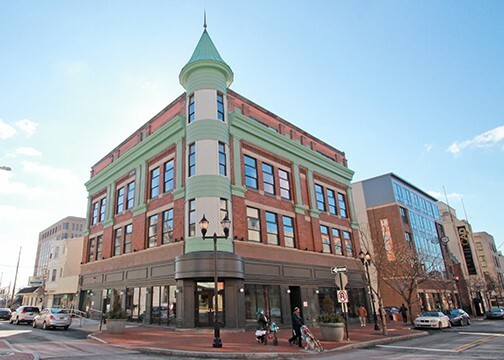 Since that time, Powers & Company has provided historic tax credit consulting services on the rehabilitation of seven buildings within the district. 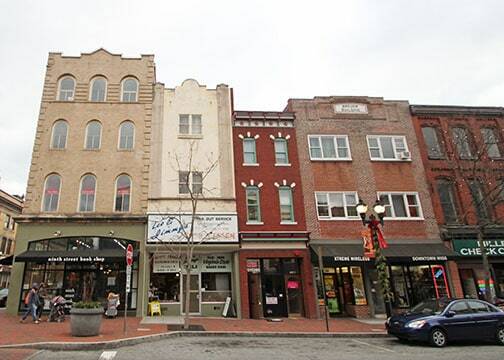 As downtown Wilmington continues to revitalize, drawing new residents and businesses, the historic district will allow further rehabilitation projects to take advantage of this critical historic preservation tax incentive.